John Henry Watson was the son Robert Gray's Watson. JHW was born in 1852 in Ballydarton House. He first played polo in 1870 in Co. Carlow. 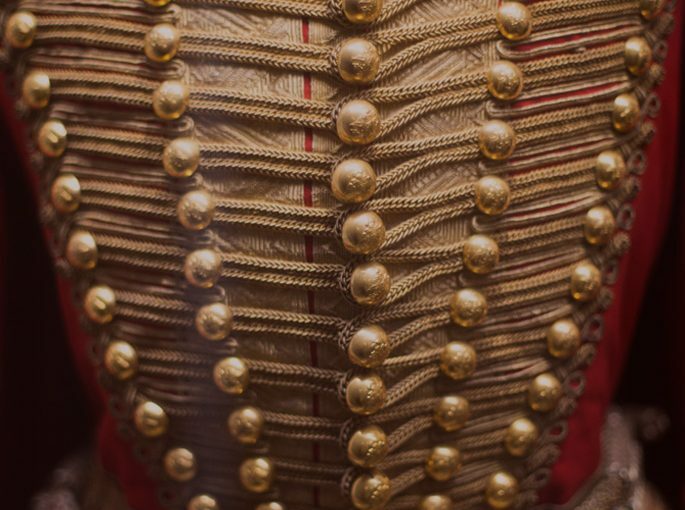 In 1874 John Henry sailed for India with the 13th Hussars. He took part in an epic march from Kabul to Kandahar with the Afghan expeditionary force, traveling single file over mountainous mule tracks, were lost to the outside world for twenty-one days. Drinking water out of cow tracks, they re-emerged 331 miles later, routed the enemy at Rabat and relieved Kandahar. 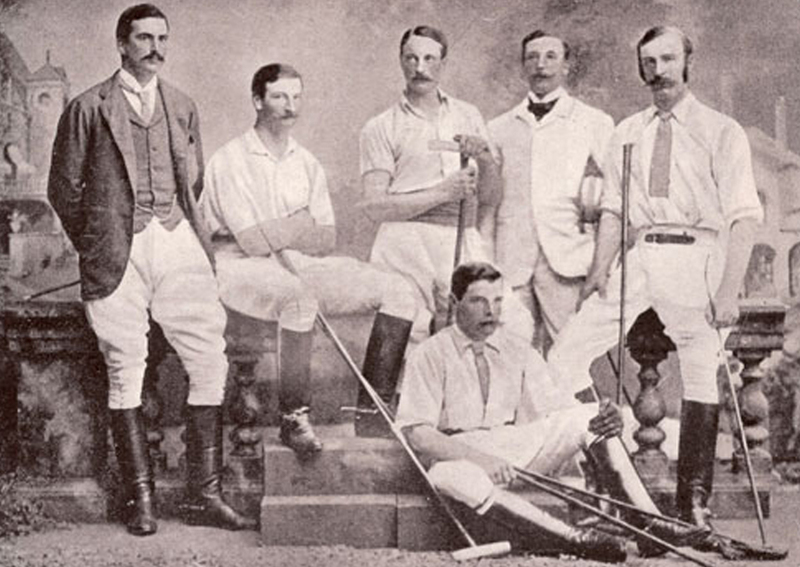 In 1886, JHW captained the Hurlingham team for Great Britain that went to Rhode Island, USA for the inaugural international against the United States, soon to be known as the Westchester Cup. JHWs team won the match. The second international was played in 1890 when they retained the cup. Watson's last game was played in 1905 in the Phoenix Park, were Watson suffered a heart attack. An opposing player caught him as he fell from his pony, he died 3 years later.